Melt margarine. 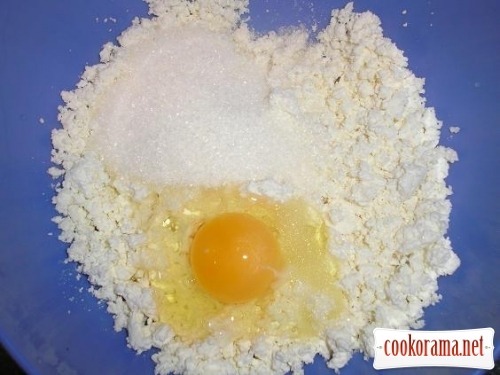 Mix it with 1 egg, sugar and flour. 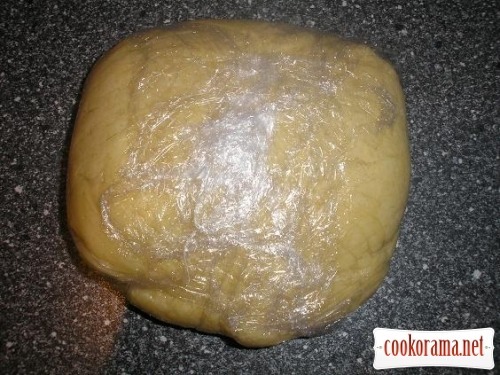 Knead elastic dough and put it in the fridge for 1 hour. 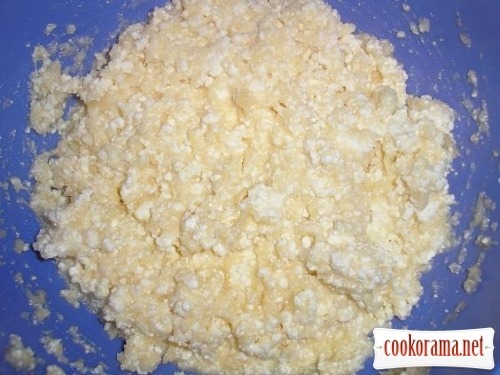 Mix curd, sugar and 1 egg. 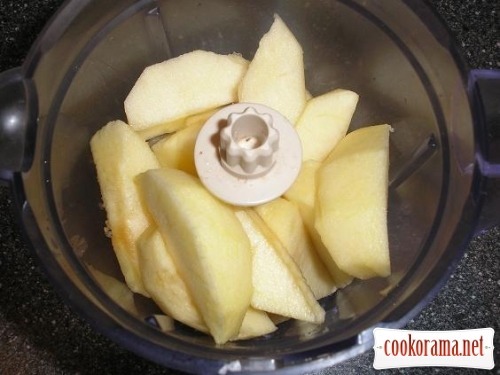 Peel apples and grind in blender (or grate). Add apples to curd and stir well. 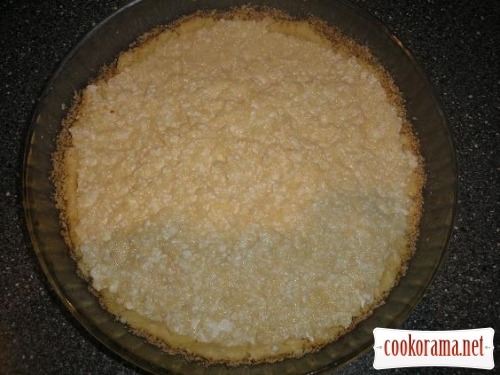 Grease form with butter and sprinkle with breadcrumbs. Put dough in form, spread with hands, making sides. 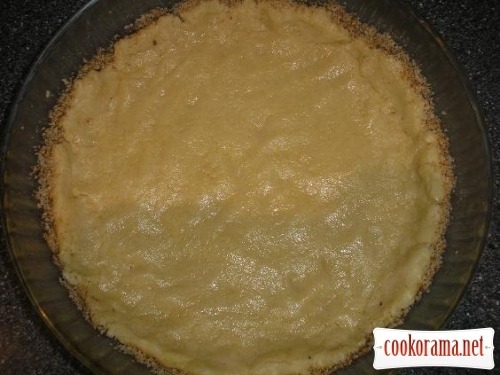 Bake at 180℃ for 30-40 min. 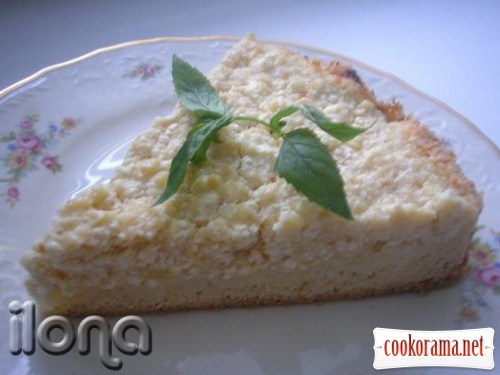 Top of recipe "Curd-apple pie"